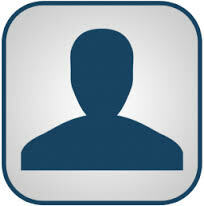 ​For discretionary identification acceptance or identity verification contact us. Read and understand the terms and conditions of the sale. Always keep your bid card safe and secure. ​Participate live, experience all the excitement and entertainment the auction has to offer. 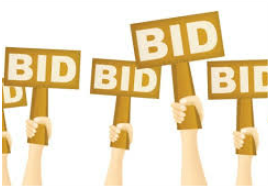 You can authorize our representatives to bid on your behave during live bidding when you can not be physically present at the auction. For details contact us. Have a representative contact you via telephone and participate in live bidding when you can not be physically present at the auction. For details contact us.